Artificial Intelligence and Deep Learning are the latest buzzwords of the tech industry. So, have you been wondering what all the fuss is about? JOIN US for a two and a half day, hands on presentation series Demystifying Artificial Intelligence. You will have the opportunity to gain insight from World Class Engineers & Entrepreneurs in the field. Share your projects and vision for the future of Deep Learning & Artificial Intelligence. Gain exposure to the latest in Artificial Intelligence technology and applications. 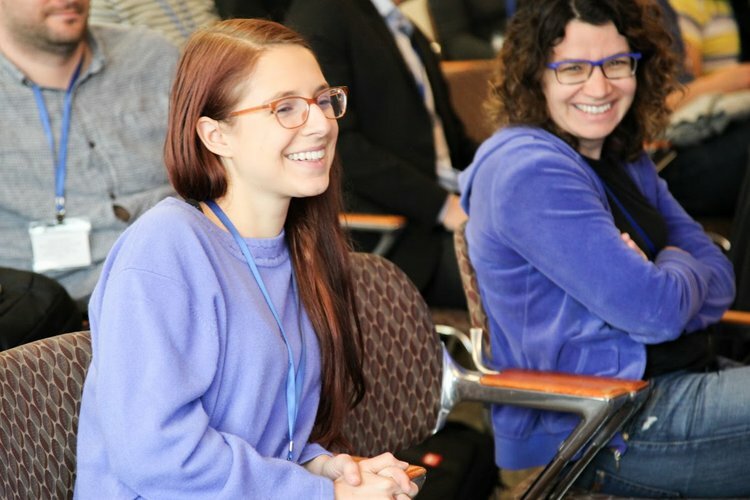 We have developed community partnerships with the best in the industry so you can network & mingle with entrepreneurs, engineers, students, professors, researchers, product developers, accelerators, and nonprofits. We pride ourselves in bringing the best and brightest engineers & entrepreneurs to speak at our workshops and events. If you are passionate about sharing your knowledge and experience in Artificial Intelligence, Data Science, Data Engineering, Data Analytics, Big Data, Robotics, IOT, or Gaming with the community. We appreciate volunteers who help make our events more welcoming and impactful. Volunteer for the opportunity to receive free entry. Please provide your best contact number. Is this for a corporate entity, nonprofit organization, or school? Include preferred dates and hours. Include your location (city, state, country), as well as a description of your facilities (conference room, auditorium, class room, etc) with seating capacity. Please describe average proficiency of your audience (beginner, intermediate, advanced). Any specific software or technologies you'd like covered. Core concepts your team needs help in understanding.